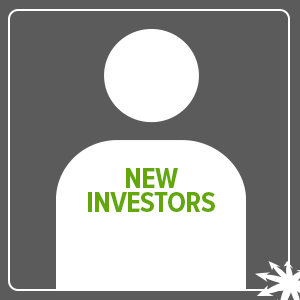 BRAC welcomes its newest investors and thanks them for their support driving economic development in the nine-parish Baton Rouge Area. To learn more about becoming an investor, visit the Join BRAC page or schedule a meeting with a member of BRAC’s Investor Relations team. Aramark operates in customer service industries including food, facilities, and uniforms. With a customer base of over 200,000 Aramark works to deliver quality customer service experiences to the 19 countries they serve daily. Arceneaux Pest Management serves the East Baton Rouge, Ascension, and Denham Springs areas by making sure homes stay safe from invading pests. Their motto, “If you’re not satisfied, we’re not satisfied,” makes them one of the best in the business. Founded in 1997, Boykin Brothers, Inc. brings quality products and services to the structural and architectural concrete industry. The company, founded by three brothers, specializes in parking facilities, sporting facilities, and a variety of large structures. 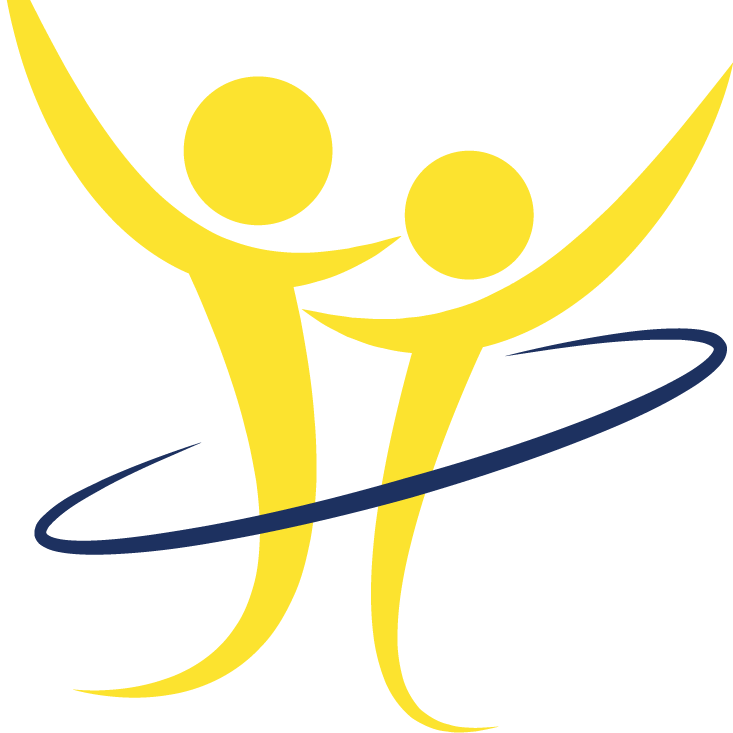 Located in Denham Springs, Brightside Social Services offers supportive counseling, therapy, Medicaid assistance and more to families living in Louisiana. Legacy Title, LLC provides loan, real estate closing, and settlement services throughout Louisiana. Packaging Corporation of America brings ideas and solutions to the packaging world. They offer conventional shipping containers, custom-printed corrugated boxes, retail visual displays and any other solution you might need for your packaging needs. Peoples Bank has been serving the community of Point Coupee since 1980. Their community owned, community driven base poises them to offer excellent personalized customer service for all banking needs. 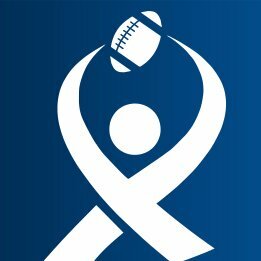 The Ron Leary Reach Foundation aims to give every child access to the proper role models that can encourage them to reach their dreams. By promoting the core values of work ethic, discipline, determination, leadership and integrity, the foundation hopes to change the lives of youth in underserved communities. Snow Consulting tailors its services to fit your unique consulting needs. With their dedicated communication network and planning, Snow Consultants can help you take your company to the next level. 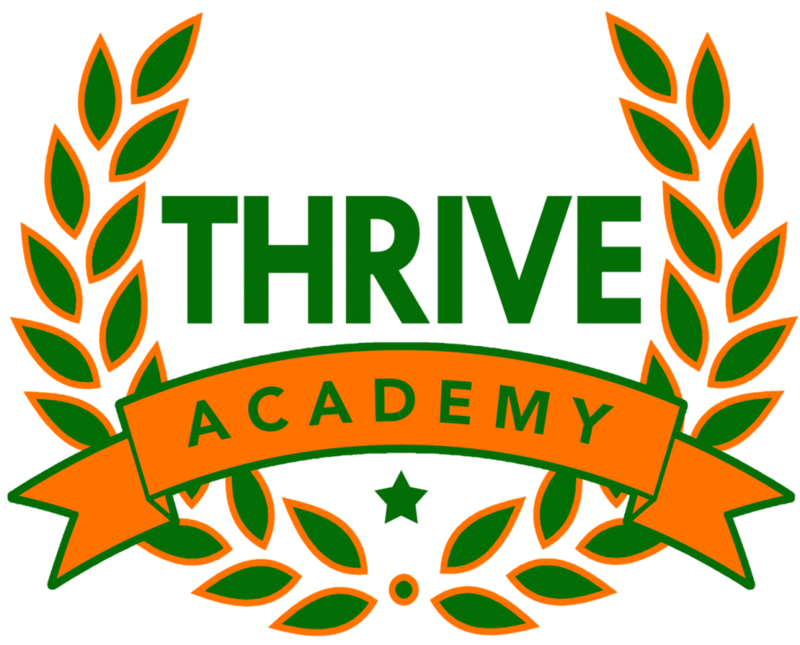 Founded in 2011, Thrive Academy provides a revolutionary educational experience for disadvantaged students by combining school and home life. Thrive now has over 150 students enrolled in 6-11 grade. UBS Financial Services’ dedicated financial advisors give customized client experiences to each person to ensure their individualized investment goals are met.